GE Power and Water Services recently was contracted by DTE Energy to service the Fermi 2 nuclear reactor in southeast Michigan during a planned outage in the fall. GE Hitachi (GEH) will perform outage and inspection services to the plant, and GE Power Generation Services (PGS) will provide maintenance and inspection services to the main generation unit and six turbine valves. The reactor has a maximum capacity of 1,170 megawatts and is a boiling water reactor that is capable of powering approximately 1 million residences. GEH and DTE also have reached a partnership in the construction of a new GEH Economic Simplified Boiling Water Reactor unit. The utility was successful in gaining approval from the U.S. Nuclear Regulatory Commission in April. The unit is expected to have a maximum output of 1,500 megawatts of electricity. 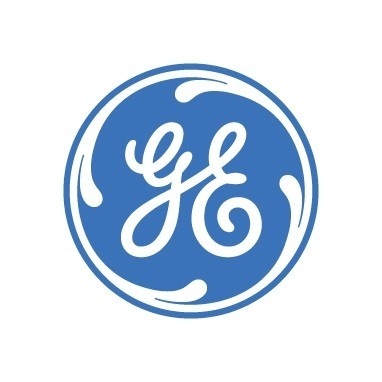 Want to get notified whenever we write about GE Water & Process Technology ? Next time we write about GE Water & Process Technology, we'll email you a link to the story. You may edit your settings or unsubscribe at any time.